After nearly nine years and three billion miles, NASA’s New Horizons spacecraft has come out of hibernation for its long-awaited 2015 encounter with the Pluto system. 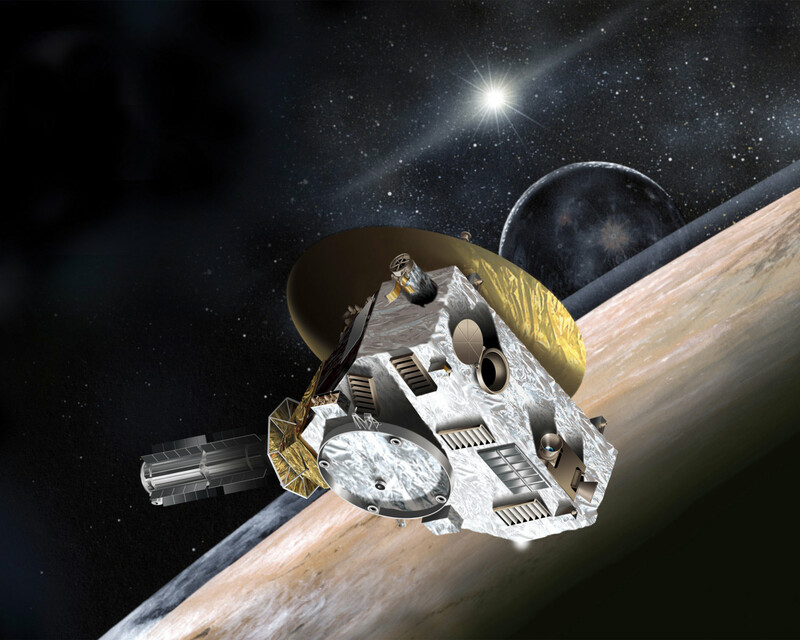 Operators at the Johns Hopkins University Applied Physics Laboratory in Laurel, Maryland, confirmed at 9:53 p.m. (EST) that New Horizons, operating on pre-programmed computer commands, had switched from hibernation to “active” mode. Moving at light speed, the radio signal from New Horizons – currently more than 2.9 billion miles from Earth, and just over 162 million miles from Pluto – needed four hours and 26 minutes to reach NASA’s Deep Space Network station in Canberra, Australia. New Horizons joins the astronauts on four space shuttle missions who “woke up” to English tenor Russell Watson’s inspirational “Where My Heart Will Take Me” – in fact, Watson himself recorded a special greeting and version of the song to honor New Horizons! 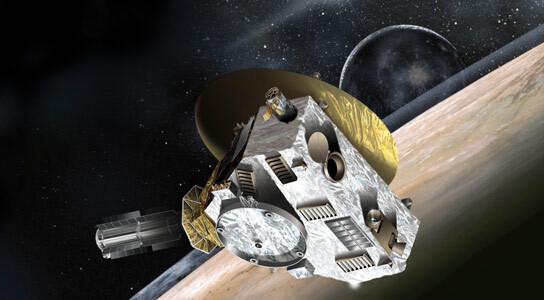 The song was played in New Horizons mission operations upon confirmation of the spacecraft’s wake-up on Dec. 6. Be the first to comment on "New Horizons Spacecraft Awakens for Encounter with Pluto System"